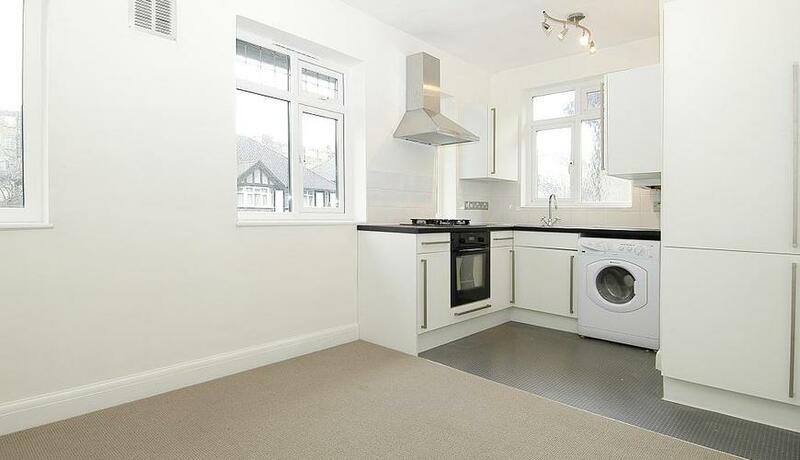 A spacious and recently decorated three bedroom first floor purpose built maisonette located on a popular residential road close to the wealth of amenities Streatham Hill. The property comprises three double bedrooms, open plan reception/kitchen and three piece bathroom suite. Perfectly located for all of the amenities of Streatham Hill and Streatham High Road with a choice of bars, restaurants and High Street shopping brands. Transport links include Streatham and Streatham Hill rail services with links to Central London via London Bridge and Victoria. A number of buses provide easy access to the vibrant Brixton with its well known culinary delights in Brixton Markets and its lively High Street. Perfect for a professional sharers.